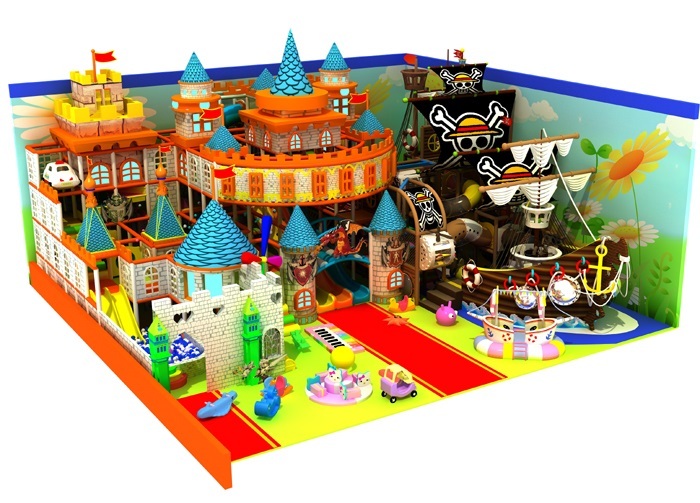 Kids love indoor play centre in theme of Pirate Ship! Our pirate ship made by soft play, with soft surface to absorb any impact. This indoor play structure equipped with double slide, three lane fiber glass slide and S-tube slide, also have kids carousal for toddler play! 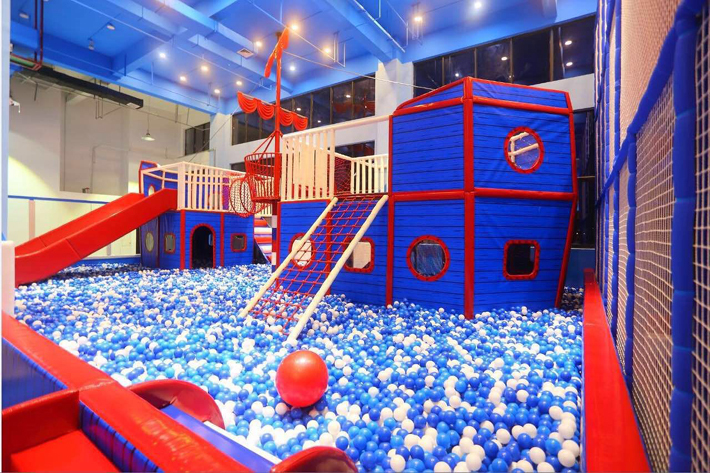 Pirate ship is one of the most welcome series, have large space for kids to have fun game together!